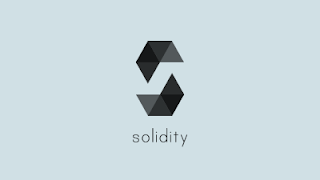 The biggest problem of solidity is its inconsistent semantics and unexpected side effects of certain operations. And of course a key point is to understand what it means that your code will be executed on the blockchain. In this sense, the solution won't be to have a non-Turing complete limited language. The solution will be to have a very strict and logical language in which all side effects are easily foreseen and the language semantics makes more sense in a distributed ledger context.